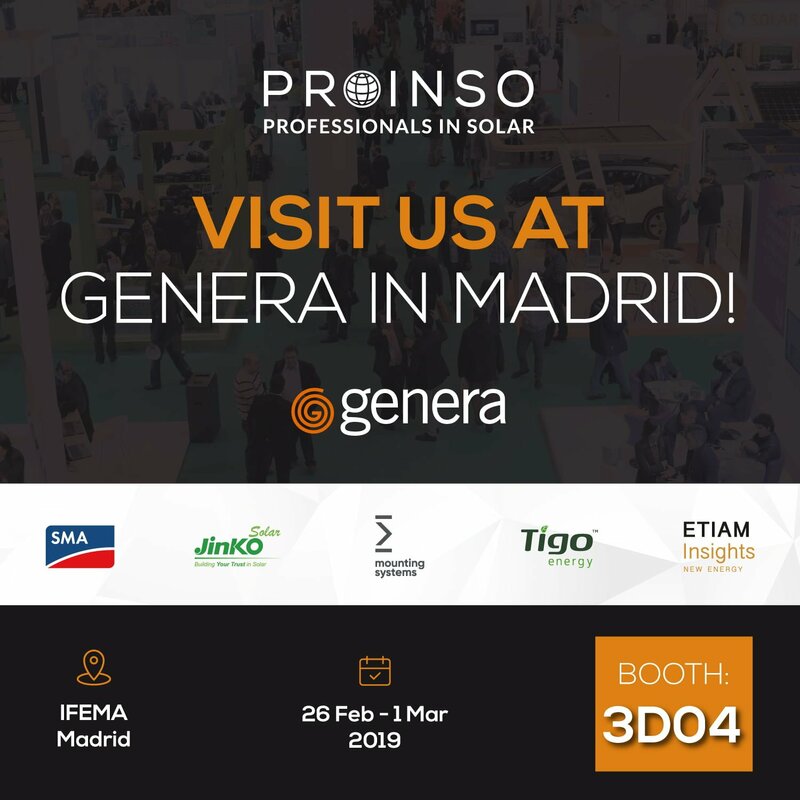 PROINSO, a global leader in the solar energy market, will be in Madrid to present its new product arrivals, award-winning projects, development services and a consultancy partner at Genera – the largest solar exhibition in Spain. PROINSO will host its partners at the booth: world-leading solar manufacturers SMA, Mounting Systems and Tigo, as well as renewable energy professional service company ETIAM Insights. You can learn first-hand about PROINSO solar energy solutions, including tier 1 PV components, module optimisers, energy storage, electric vehicles and energy management for commercial and industrial, residential and utility clients. The packages include state-of-the-art hardware and software, along with enhanced servicing and maintenance programs. Moreover, we will introduce new Repowering packages featuring customised solutions for optimising PV power plants worldwide. Another partner joining us is ETIAM Insights, a global professional service company, strategically aligned with PROINSO, with in-depth experience and relationships in renewable energies, energy storage and electric vehicle sectors. Through its M&A division, ETIAM Insights links owners of companies and solar assets and buyers in all leading global markets and also provides strategic insights to investors and industry players. Mounting Systems GmbH is globally one of the biggest producers of racking systems for photovoltaic and solar heating systems. With over 20 years’ market know-how, Mounting Systems ranks among the most experienced developers and manufacturers in this sector. At our Genera booth we will present Mounting Systems’ portfolio of rooftop structures designed and manufactured in Germany, while a technical trainer will deliver installation demo sessions. 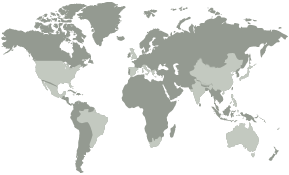 Tigo is a Silicon Valley company founded in 2007 by a team of experienced technologists. Combining a unique systems-level approach with expertise in semiconductors, power electronics and solar energy, the Tigo team developed the first-generation Smart Module Optimiser technology for the solar industry.Tigo’s retrofitted MLPE with communication equipment allows customers to select the most cost-effective functional cover for an existing PV installation, maximising their return on investment. We invite you to visit our booth 3D04 at Genera and learn about our new products and other offers.